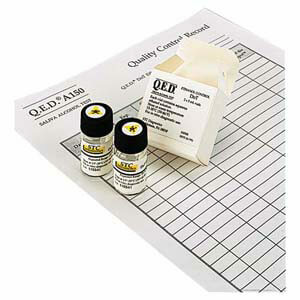 Easy-to-read, qualitative test results in minutes with patented Analog-to-Dial (A/D) technology. 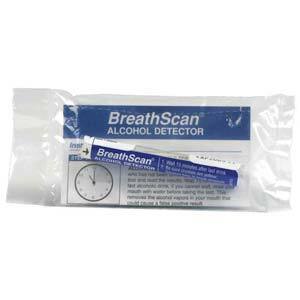 Get fast, clear results with this breath-based alcohol screening kit. 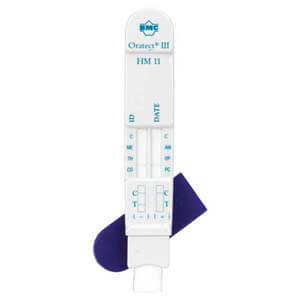 Non-invasive, saliva-based alcohol screening device provides readable results in 4 minutes. 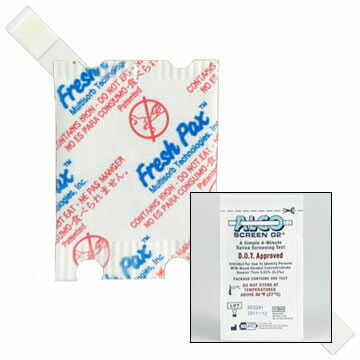 The only US FDA 510K approved onsite saliva test for workplace drug testing. 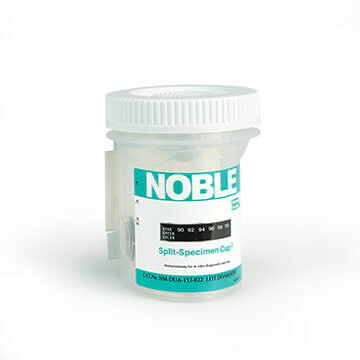 Urine-based drug screening device provides readable results in 4-10 minutes.